Marygreen Manor is loved for the fact that it offers fabulous accommodation and fabulous food along with its great location. Not only is it situated in one of the most famous towns in Essex but it also happens to possess a great deal of attractions close by. You’re always guaranteed to find something to do and with that in mind, we thought we’d show you just a few of the local attractions you can enjoy here at Marygreen Manor! Brentwood Town – Brentwood town is one of the most famous towns in Essex thanks to it being one of the main settings of the now world famous The Only Way Is Essex. Just a thirty minute car ride into London, the affluent suburban town of Brentwood is known for its fantastic shopping, its amazing eateries and a nightlife that’s second to none. All this within a five minute taxi ride from Marygreen Manor; it really doesn’t get much better. 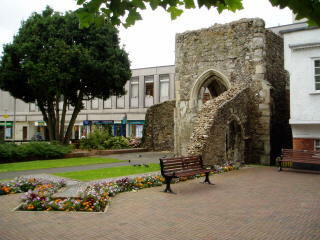 Bluewater Shopping Centre – Bluewater is located just a short drive from Brentwood itself. Being located so close to the M25 however, means you’re within a twenty minute journey to one of the most luxury shopping centres around. Bluewater covers a whopping 240 acre plot with 330 stores to peruse. From designer luxury to high street brands, Bluewater really does have everything and with Christmas coming up, we’d say a little shopping is very much needed. Brentwood Cathedral – If you’re on the lookout for something a little more cultural then perhaps you’d like to take a peek at the amazing Brentwood Cathedral. Dating back to 1861, this parish church has been built in a gothic style and really is a stunning sight. While it is relatively small, it really does have a huge impact. If you’d like to find out about more of our local attractions, check it out online today! There’s nothing quite like an Afternoon Tea to really encapsulate the true spirit of Britain but why do we, as Brits, love an afternoon tea so much? Well, over the years, having served thousands of our famous afternoon teas, we’ve come to realise just why so many have fallen in love with this British tradition. Below, you’ll find just some of the reasons why people love an afternoon tea; and if by the end of reading, you start to feel those cravings coming on, fear not, we’ll be right here to book one of our famous Marygeen Manor afternoon tea experiences. Beautiful Location – Here at Marygreen Manor, our location really does make your experience. Not only does our Manor house date back to Tudor times but we’ve managed to keep some of the original features offering beautiful décor around you. Our Tudors restaurant offers a garden room too that looks out on to our stunningly designed and landscaped gardens. It really is something special to behold and the perfect place to enjoy such a traditional delicacy. A Different Way To Indulge – When you think of indulging, the vast majority think of a pizza, a plate full of chocolate and sweets or maybe even our favourite bottle of vino but over time, this gets a little monotonous so it’s no wonder that we’re often in search of a new way to indulge ourselves. We deserve it after all! An Afternoon Tea however, isn’t something you tend to enjoy all too often. Being such a rare treat then makes it all the more special. What’s more, when you think of indulging, it’s usually of an evening so what better way to mix things up than with a little afternoon indulgence? Think delicious finger sandwiches, clotted cream and jam with freshly baked scones and of course yummy cakes and sweet, sweet pastries. 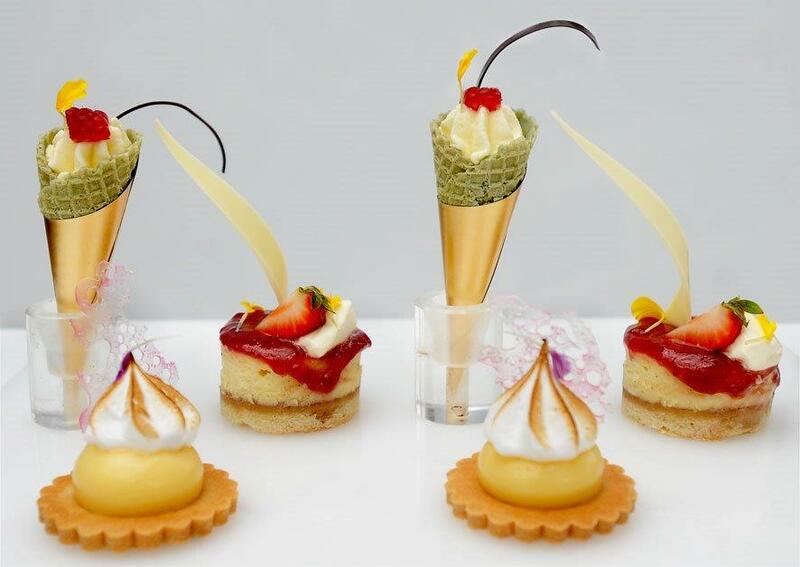 A Sociable Way To Eat – Whatever social occasion you have coming up, we guarantee an Afternoon Tea will always put a smile on the face of all who attend. Whether it’s a birthday, a baby shower, an anniversary or even a leaving party, an Afternoon Tea is the perfect choice for the simple fact that it’s so sociable. It’s a great way of bringing people together by sharing fabulous food and of course a glass of fizz if you’re really looking to make it an extra special occasion. Reminisce of memories past, get excited over the future and relax as the food is brought to you. The Perfect Excuse To Get Dressed Up – Just like the theatre, when it comes to Afternoon Tea, there’s an unwritten rule that tracksuit bottoms will not make the grade. Afternoon is a past time of the gentry and as such, your attire should reflect that making it the perfect excuse to go out and get dressed up, something that some of us don’t often get to do. Get your hair and make-up done, wear your new shoes and enjoy yourself. An Excuse To Drink Prosecco – While Prosecco before midday has gathered quite the stigma, a prosecco at lunch time has never been more appropriate, especially when it’s accompanied by an Afternoon Tea here at Marygreen Manor. 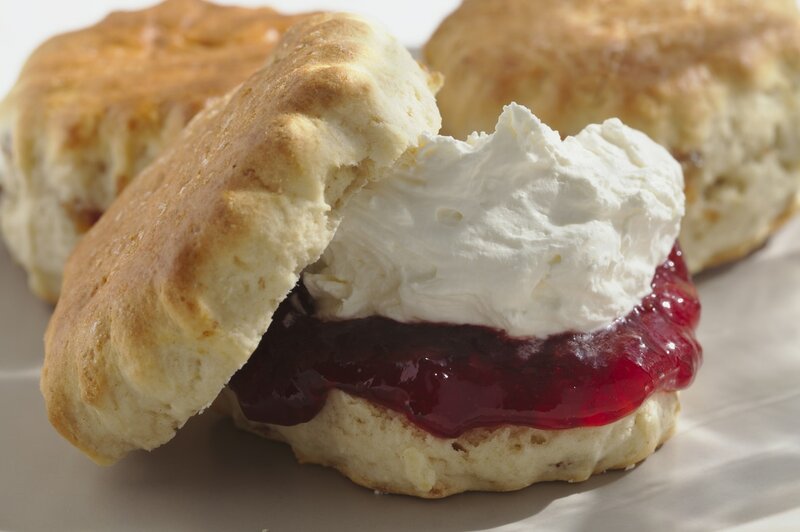 After all, what compliments a scone with clotted cream and jam more than a glass of fizz? 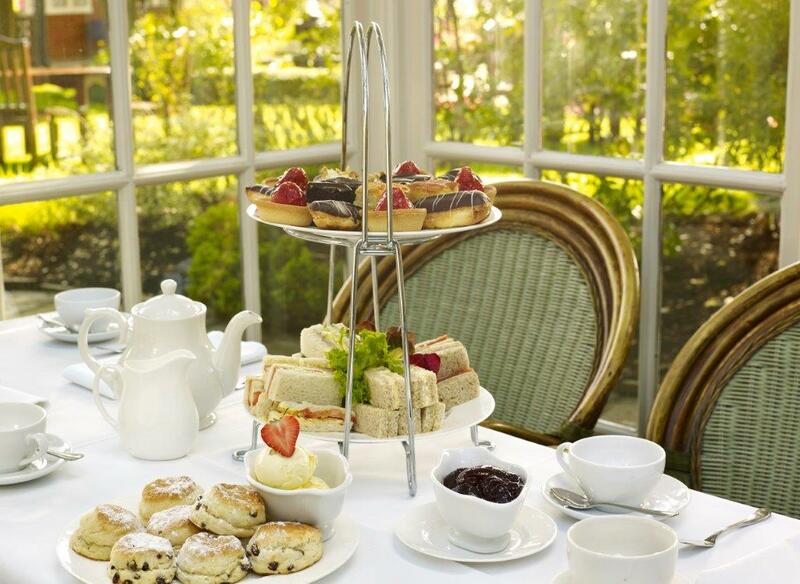 If you’d like to book an Afternoon Tea here at Marygreen Manor, simply contact us today. When you think of Marygreen Manor, what do you think of? A hotel offering luxury accommodation? A fantastic venue offering corporate meeting rooms for hire? A wedding venue perhaps? Last but not least, a wonderful fine dining restaurant? Well, while all this is of course true, there also happens to be another use to our venue that may be a slightly harder subject to discuss but one that needs addressing all the same. Funeral gatherings, while a difficult subject to address are a necessity in life. 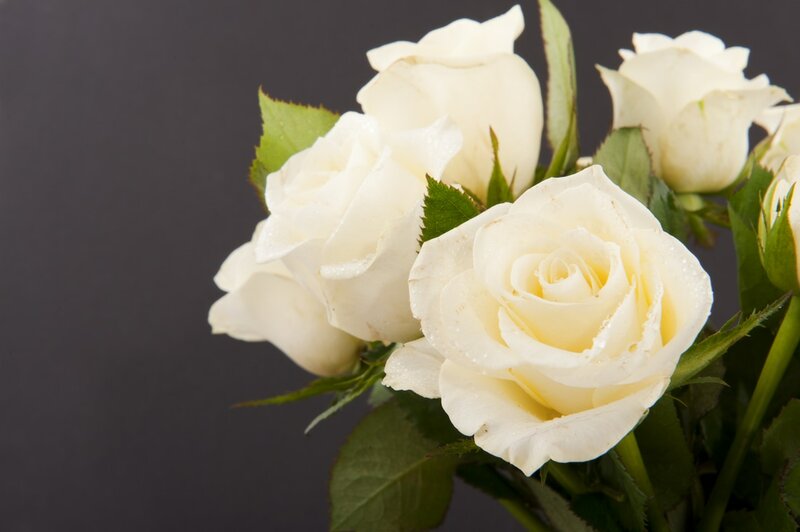 For not only mourning the loss of a loved one but celebrating their life. While a wake is often held at home, this isn’t always possible and for some can be too difficult which is why Marygreen Manor is of course the perfect choice. As with all functions, the utmost care and attention to detail will be given at what we truly understand will be a difficult time. As well as providing the space, we’ll also provide an option of a Marygreen Tea, a Light Lunch Buffet ‘A’ or ‘B’. Our Marygreen Tea consists of a selection of freshly made sandwiches, freshly baked scones complimented beautifully with strawberry preserve and cream along with an assortment of homemade cakes and pastries. We’ll also provide tea and coffee, offering all of this for just £16.50 per person. Our Light Lunch Options include baby jacket potatoes, savoury fan slices and even mushroom and brie parcels. Still not enough? Then you’ll also have the option of adding 10 or 15 rounds of mixed sandwiches for £30 or £35, depending on how many you choose. 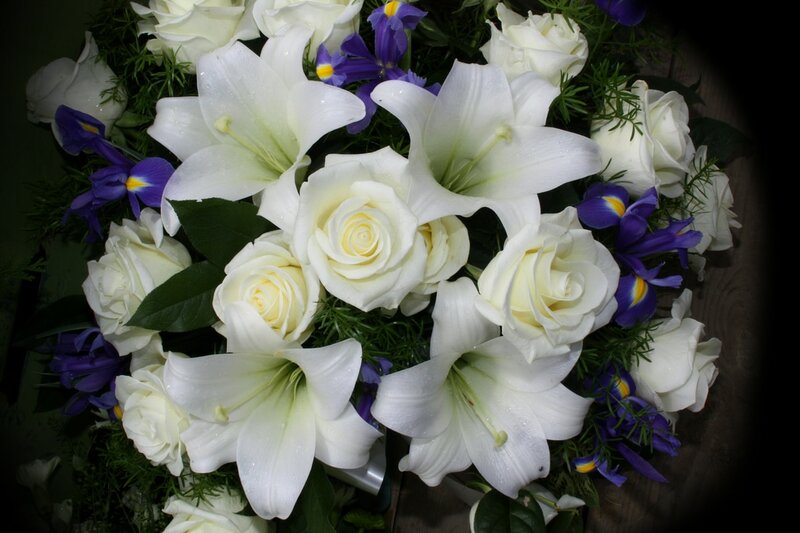 For more information on our Funeral Gathering packages and how we can help you, please do contact us today. We’ll be only too happy to help you with the utmost respect at such a difficult time. Here at Marygreen Manor we’ve become known for our fabulous accommodation. 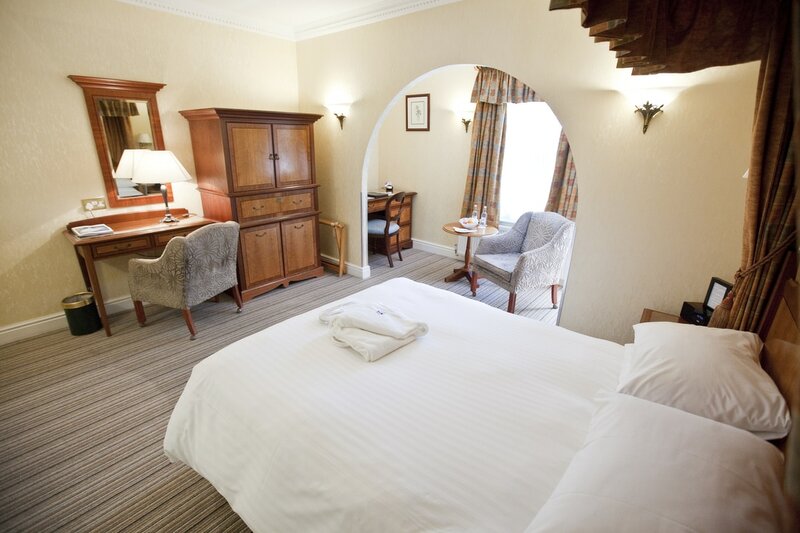 From deluxe rooms to luxury suites, we have a fantastic selection here at our manor house. Today however, we’re focusing on our Brampton Lodge Suites. Brampton Lodge, here at Marygreen Manor, comprises of 6 luxurious bedrooms, 2 junior suites and 2 suites with each individually designed in a country house style. Despite the fact that summer has well and truly left us, each room is fully air conditioned however, they’re just as equally prepared for the winter months with full central heating and the added luxury of bath robes, slippers and some rather fabulous toiletries for the ultimate bubble bath (the perfect winter warmer). On top of these luxuries, you’ll also find complimentary fresh fruit and mineral water, as well as tea and coffee making facilities and of course the all-important wireless Internet. You’ll also be pleased to hear that our Brampton Lodge Suites benefit from additional room space too, along with Jacuzzi baths for that much-needed relaxation and separate showers (particularly good for a busy couple on the move). 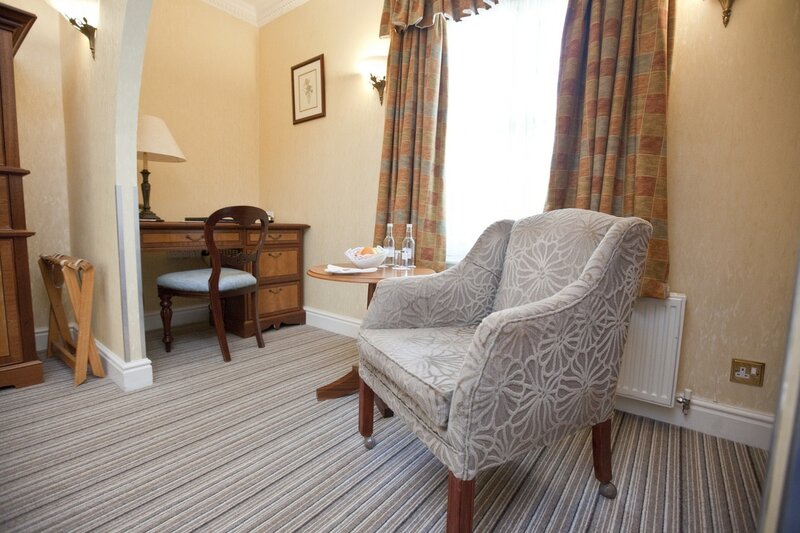 At Marygreen Manor, we’re super proud of our accommodation and our Brampton Lodge Suites in particular. Not only do they represent the level of luxury and attention to detail you can expect during your stay at Marygreen Manor, but they really do provide you with the perfect accommodation during your stay. No matter what you’re looking for, whether it’s business or pleasure, here at the Marygreen Manor, our Brampton Lodge Suites really are on another level. To book your stay, simply contact us today on 01277 225252. We’ll be only too happy to book you one of our suites and show you the level of service received every single day at our countryside manor house. As the nights draw in, it often begins to feel like there are fewer hours in the day so to help, we thought we’d share this fab piece on the benefits of being organised, particularly when it comes to saving money at Marygreen Manor; but we’ll get to that one a little later! Stress Less: Let’s face it, we all work hard for our money. In today’s rat race and with the advancements in media devices, we’re never really “off the clock”. From emails to phone calls and having to answer social media inquiries at all times of the day, it’s hard to actually switch off. Getting yourself organised however, making a concerted effort to keep your office tidy, answer social media inquiries for 10 minutes at the beginning of the day etc. will ensure your stress levels remain at a low. Make More Time To Relax: It’s amazing just how much of a positive effect that relaxing can actually have on you. 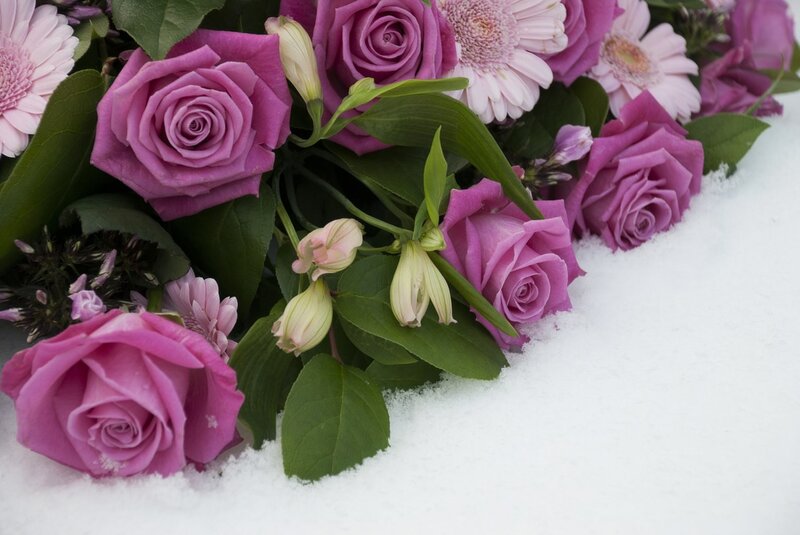 By taking that time out to relax and “smell the roses” as it were, you’ll b surprised at just how revitalised you feel, giving you energy to attack those things on your do-to list with a new vigour you never knew you had. Let’s not forget, less time spent running around and procrastinating means more time to relax…what’s the opposite of a vicious circle? A happy circle? Spend More Time With Family: Getting yourself clean and clear professionally means you’ll have far more time to those you love the most. Whether it’s your children, your partner, your siblings or your parents, getting yourself organised in your work life, makes family time much easier to achieve on a regular basis. Get Ready For Those Curve Balls: Life is never short of a curve ball or two and they always seem to come at the most unwanted of times. Being more organised however, means that not only will you be in too stressed a state to handle it but you’ll find yourself dealing with it in a much better way. Being more organised gives you the time and the headspace to handle things with ease. The overwhelming suddenly becomes manageable despite however you may have handled things before. Whether it’s work life or family life, everything suddenly becomes much easier and let’s face it, who doesn’t want that? 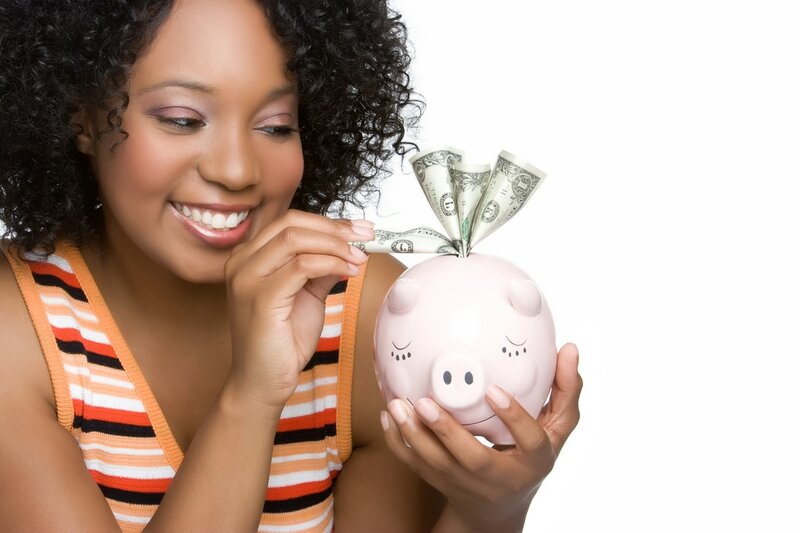 Save Money: We all know only too well that staying organised can help you save money by avoiding things such as late payments but did you know it could also help you save money by allowing you to take advantage of our Advance Purchase Rate. That’s right, by booking one of our rooms here at Marygreen Manor more than 30 days in advance, you can enjoy 10% off of our best available rate. To obtain this discount, full payment will need to be taken at the time of booking. With more family time, less stress, more relaxation and a discount on our best rates here at Marygreen Manor, we’d say there’s never been a better reason not to get more organised. 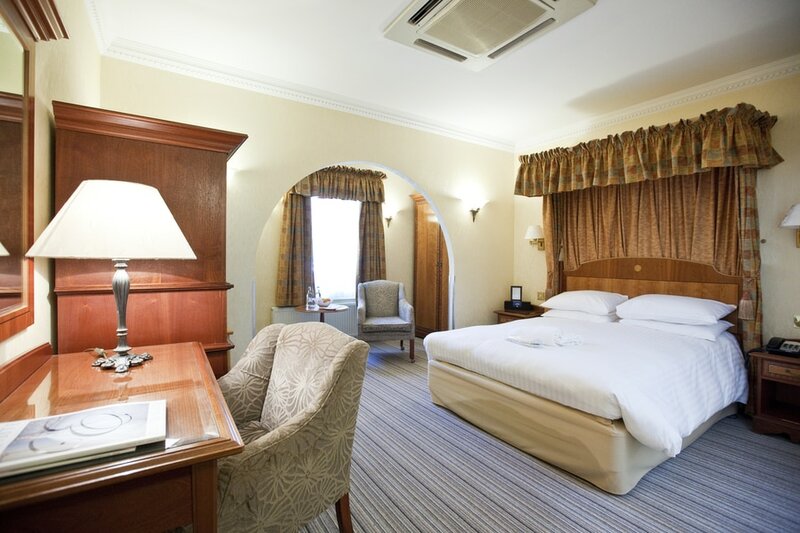 To book yourself a room, simply book online today! Our Wedding Open Day Is Coming Soon! The Marygreen Manor, a hotel and restaurant that’s known nationwide for being not only fantastic accommodation but also home to some of the finest dining in Essex but did you know it’s actually a pretty fabulous wedding venue too? Over the years, hundreds, if not thousands of happy couples have said “I do” right here in our hotel, posing for pictures in our landscaped gardens and enjoying their first night as a married couple in our luxury accommodation. Now of course, we could tell you how fabulous you are until the sun goes down but there’s only one way to truly find out and that’s to come along and see for yourself. Luckily for you, it just so happens that we’ll be having our very own Wedding Open Day on Saturday 30th September; the perfect opportunity to for you to grab a sneak peek into the world of one of Essex’s most popular wedding venues. You’ll get to see everything from our bridal suites to executive rooms, the areas where you’ll say “I do” and even our beautiful gardens where if you’re lucky enough with the English weather, you’ll get to pose for your wedding photos complete with a stunning backdrop! So, here’s what you need to know! The open day will be starting from 10am and going on until around 4pm. We’ll be serving canapés and Champagne throughout the day, which you’ll find at the entrance because after all, who doesn’t love being greeted with food and fizz? As well as being privy to a few behind the scenes peeks, you’ll also find yourself presented with some fantastic special deals and discounts just for showing up to our open day! So what are you waiting for? 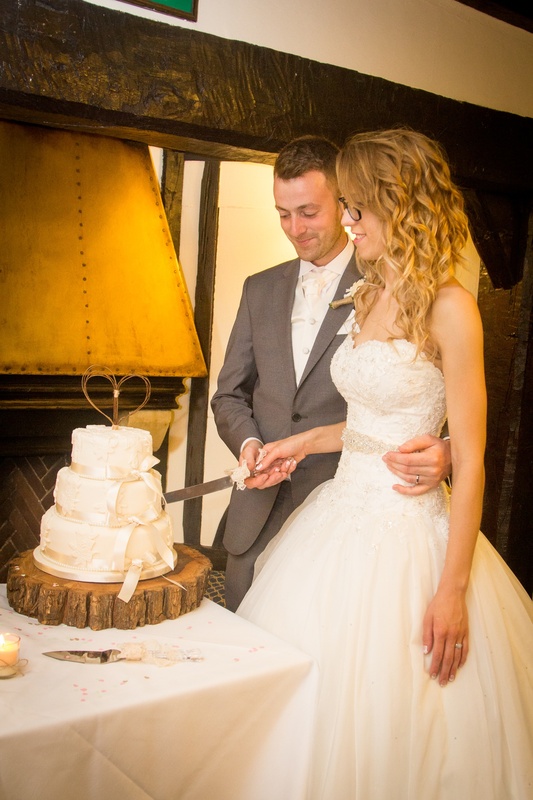 Put the Marygreen Manor wedding open day in your diary now! Dine Out This Christmas Day! Christmas Day is one of the most exciting days of the year but with the pressure of simultaneously cooking for your loved ones and of course the inevitable requirement to feign excitement when you unwrap yet another pair of socks for the third time in a row, is it any wonder that more and more Brits each year are heading out to eat on Christmas Day? Now of course, Christmas isn’t Christmas without turkey and stuffing, roast potatoes and pigs-in-blankets; oh and of course the sweet stuff like Christmas pudding but as any Christmas caterer (aka mum and dad) will tell you, cooking on Christmas Day takes a great deal of work. That includes before, during and even after the day’s festivities, especially when you include the huge clean up that’ll no doubt occur when the vast majority fall asleep on the sofa watching the little ones play with their toys. With this in mind, it’s easy to see just why so many are choosing to venture out instead of cooking for themselves and hey, let’s face it, with the thought of having a quality Christmas Dinner brought to you and cleared away after, it’s a no-brainer. It’s for this reason that we’ve created the perfect Christmas Day menu. Our magnificent Christmas Day Lunch is the ultimate Christmas treat for all the family, especially the one’s who usually find themselves stuck in the kitchen cooking it. 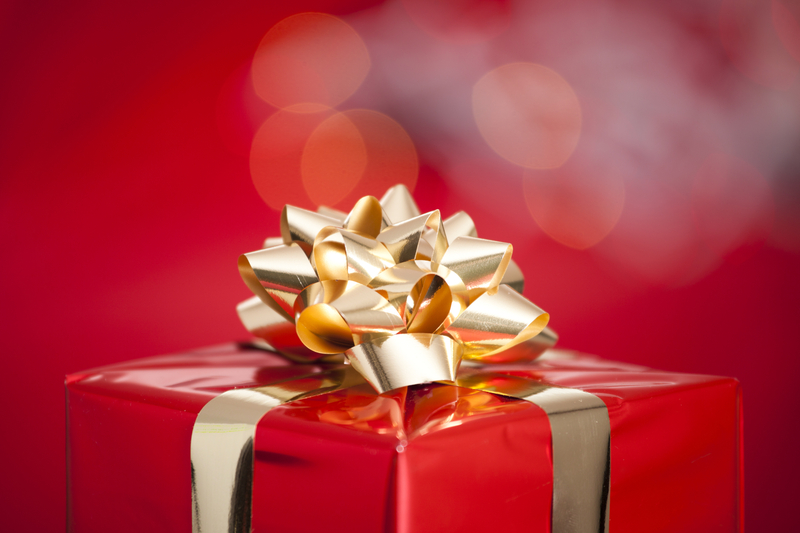 If you’d think eating out this Christmas would be the perfect choice for you, then please do contact us today. A deposit of £50pp will be required upon booking in order to secure your place with full payment required before the 1st December. We can’t wait to see you!